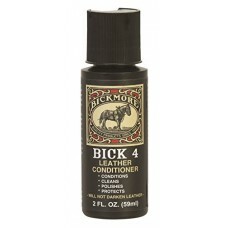 Description: Bick 4 cleans, polishes, and conditions leather while repelling water. 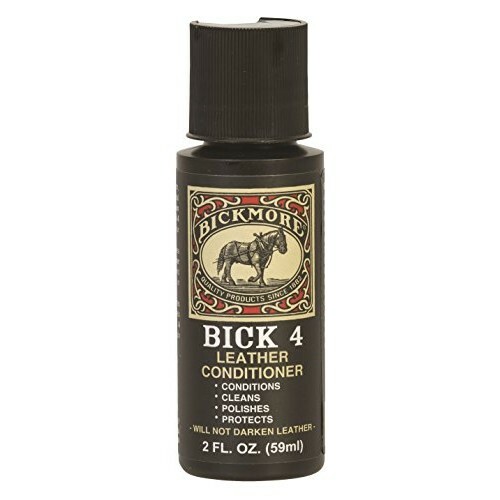 Ideal for pre-treating new leather, this formula helps increase the life of leather goods. Grooming Supplies --- Please Select --- 2 oz.